Tesla has dropped around nine percent of its workforce as part of a restructuring plan, CEO Elon Musk revealed on Twitter today. Production of the Model 3 will not be affected by the cuts. The email says almost all of the workers cut were salaried. No production associates were included, which means we won’t see disruptions to operations surrounding the Model 3. The automaker is working to boost production of the entry-level sedan after missing targets for the first quarter of the year. 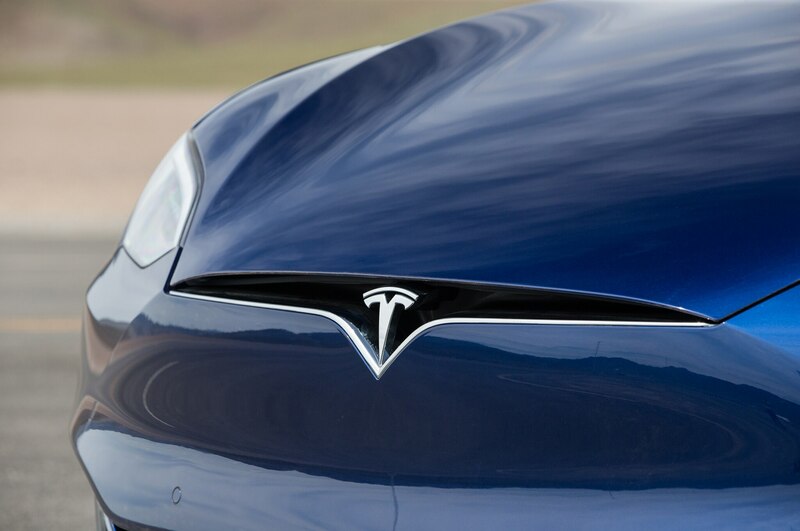 By the end of the second quarter, Tesla hopes to be making 5,000 copies a week. Tesla had 37,543 employees in its ranks by the end of last year, more than 12 times its workforce five years earlier, as the Los Angeles Times points out. Tesla also lost nearly $2 billion last year. Amid the news, Tesla’s stock fell today. Although it had increased 6.9 percent earlier in the day, shares were up just 2.6 percent after the announcement.